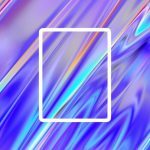 Drop protection is an important element for many when it comes to iPhone cases, and that’s definitely going to be true for iPhone X, Apple’s most expensive iPhone yet. Here are some of the best drop-protection cases for iPhone X that have crossed my desk in the lead up to Friday’s launch. 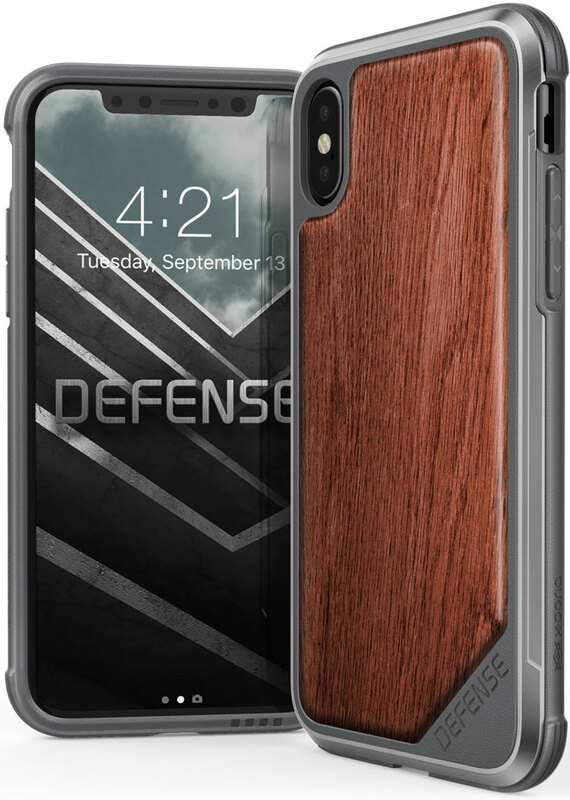 I’ve owned several Speck cases over the year, and I’m looking forward to their Military-Grade case for iPhone X once they come out. 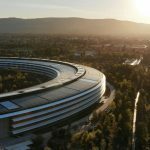 That, however, will be after they get iPhone X units to test them, because earning a Military-Grade rating requires actual units to test. 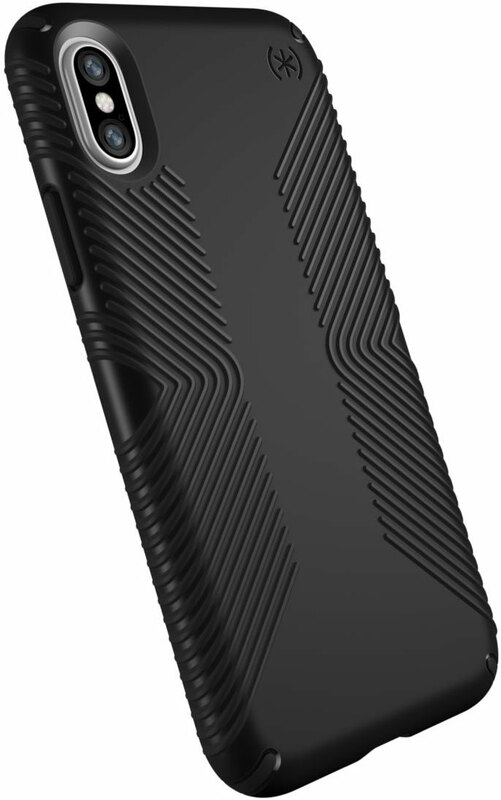 Today, however, you can order a Speck Presidio Grip iPhone X Case. It has a protective no-slip grip, is scratch resistant, and has two layers of drop protection Speck says will handle drops of 10 feet. 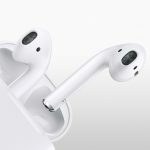 They’re $39.95 from Speck, and they’re on Amazon, too. 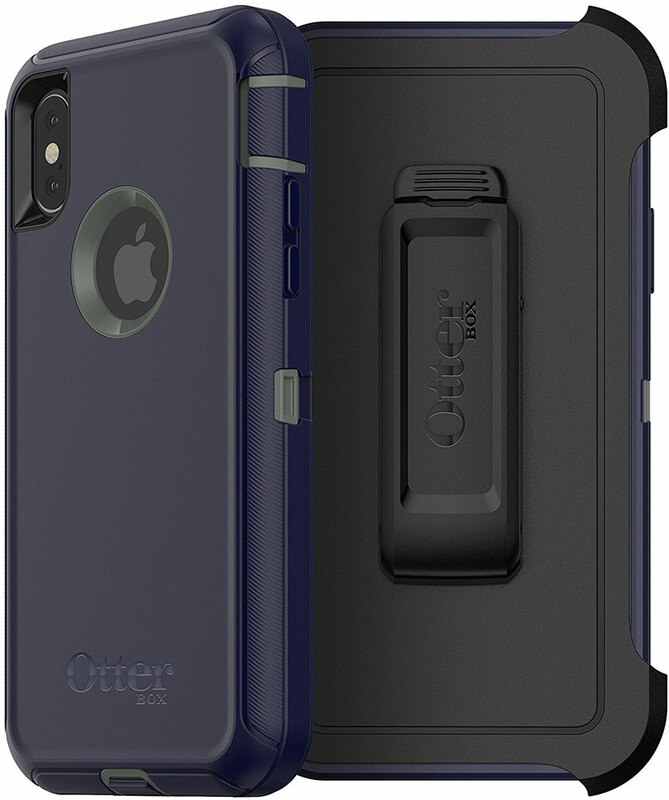 Otterbox is ready to go with iPhone X, too. The Defender Series is rated Otterbox Certified Drop+, which includes drop testing and various chemical and abrasion tests. They’re $49.95 through the Otterbox site, and currently $30.87 on Amazon. 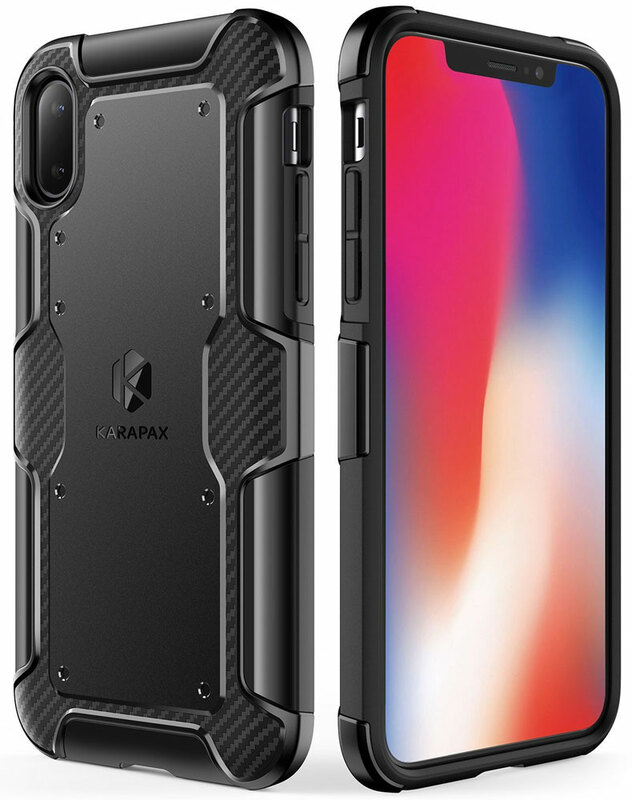 I’m currently using an Xdoria Defense Lux case on my iPhone 7, and the company has them ready to go for iPhone X, too. They’re certified for 10-foot drops, and I love the wooden back. The Rosewood finish featured below is currently listed as sold-out, but Black Leather is $34.99 through Xdoria and $34.95 from Amazon. I haven’t tested one of these cases, but I like Anker products in general. Pictured is the Anker KARAPAX Shield+ Case, which is rated for Military-Grade protection. As noted above, actual testing is probably just beginning, but it uses a two-layer design for drop protection. Anker sells its KARAPAX cases through Amazon, where the Shield+ is priced at $11.99. 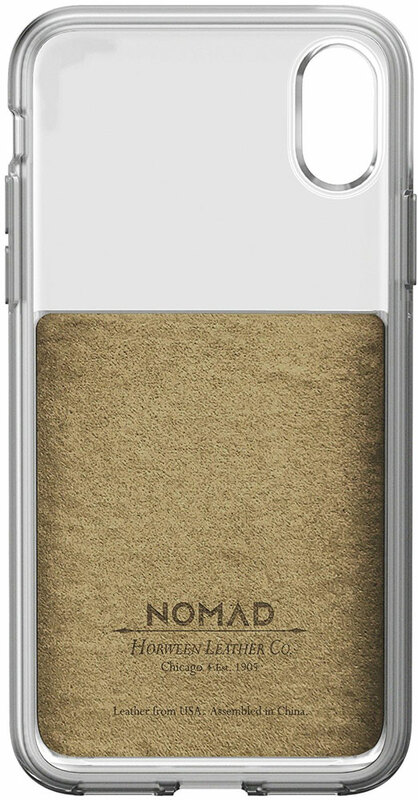 Nomad has taken a hybrid approach to the Clear Case – X for iPhone X. It has a leather lower half on an otherwise clear case. 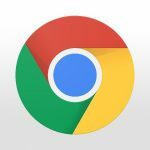 It’s rated for a 6-foot drop, and is priced at $39.95 from the Nomad site.